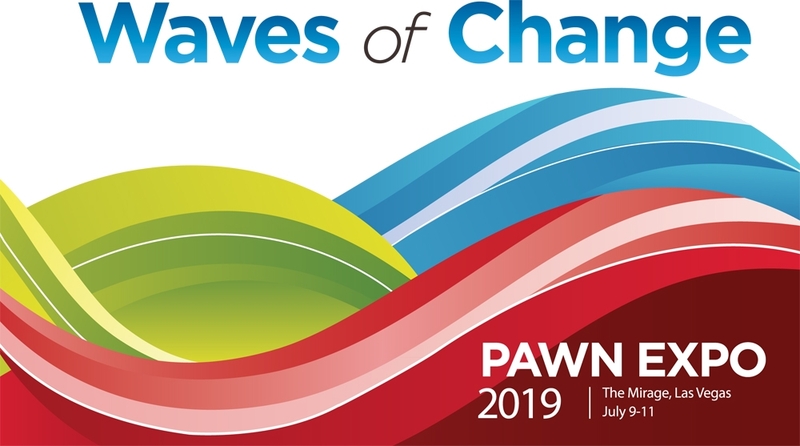 Join us at the National Pawnbrokers Association Annual Convention and Trade Show on July 9–11, 2019 at the Mirage Hotel in Las Vegas. The Pawn Expo Trade Show brings over 120 companies together to feature the largest collection of vendors and service providers that cater specifically to the pawn industry. Learn about the latest security solutions for your business from Socal Safe Company, the leader in security solutions for over 100 years.